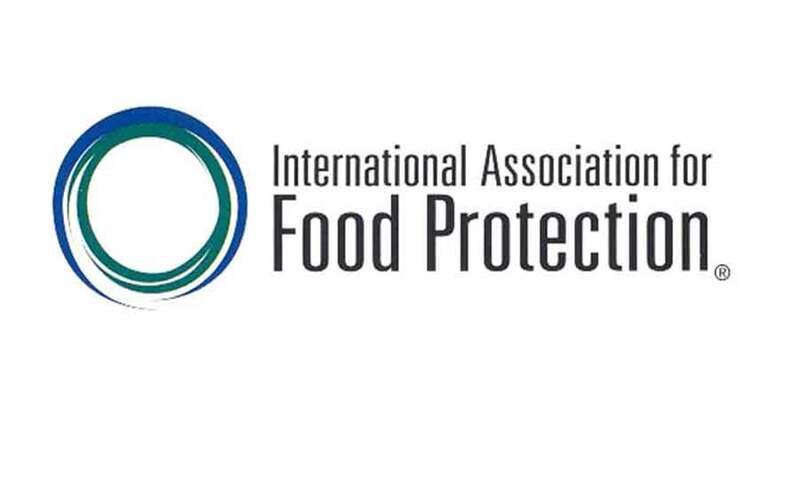 The International Association for Food Protection will hold IAFP 2019, the Association’s Annual Meeting, July 21–24 in Louisville, Kentucky. Registration and housing are now open via the Association website at: www.foodprotection.org. IAFP 2019 will feature more than 1,000 technical papers, posters and symposia, detailing current information on a variety of topics relating to food safety. The quantity and quality of contributed presentations provide information on the latest methods and technologies available. In addition to the science-based presentations, the four-day meeting will include committee and professional development group meetings, educational exhibits and an awards banquet. The IAFP Annual Meeting has earned recognition as the leading food safety conference worldwide and is attended by more than 3,600 of the top industry, academic and governmental food safety professionals. This broad mix of attendees includes professionals in quality control, processing operations, regulatory inspections, consulting groups, risk assessment, research and development, microbiological research, plant management, technical services and HACCP management.